iPhone and iPad are the most used devices so far across the world. It was previously a status symbol, but now it has become a very basic necessity. It is the fact that all good apps in the Appstore aren’t free. Whereas the story completely changes for Android Google Play Store. But now the trend is changing with an increasing number of iPhone and iPad users. Because of costly subscription, most users opt out of playing games, listening to music, and watching movies. Not all of us has the means to go and watch movies in theatres, first-day first show that’s just not normal. While there is an issue with good apps filled with ad’s making you go nuts. We have analyzed five apps which you can enjoy with unlimited features. Gone are the days when the public used to sit near the television set to enjoy a movie. Now, everyone wants a big bash in a small package. All the streaming content is packed into your iOS device making it a portable theatre. But can you find all streaming content in a single app? Get Crackle. Whether its Apple tv, iPhone or iPad, Crackle is the best pick for original series and Hollywood movies. It’s tiring and irritating to wait for streaming websites to show HD quality print. Crackle lets you search through genres allowing you to get lost in the many comedy, action, romance, Sci-Fi, family and many more movies. You won’t get lost as there is a spotlight channel called ‘What’s On Now,’ which suggests the top pick movies of the day selected by Sony Pictures in Hollywood. Just go to the website or download the app and create a free account to enable premium features such as save movies and pause them to watch later. Crackle is the app you need on your iPhone to keep yourself updated forever. Are you one of those who just need something or the other to keep playing in your eardrums? We’ve got you covered. You need Spotify. It’s one of the most extensive music streaming services you can access online and the most prominent competitor for Apple Music allowing you to shuffle save and find unlimited music content on your iPhone online. This is the right choice for those who are tired of Apple Music. It’s easy to locate the right music on your iPhone whenever you want to have millions of tracks on Spotify. 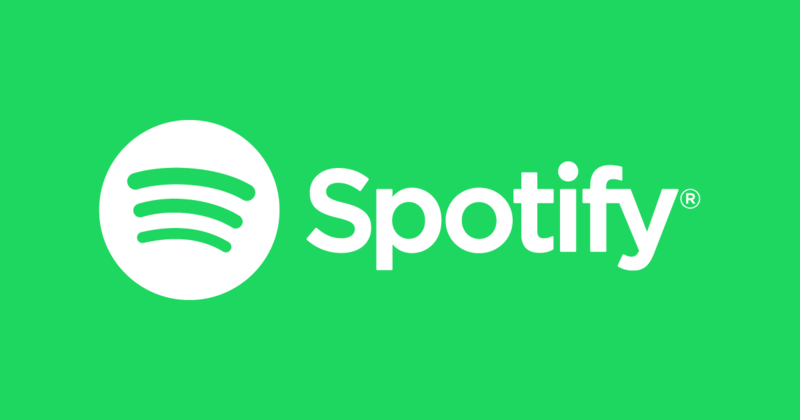 So, whenever you’re going to the gym you need some diversion to get that core workout, Spotify is the must-have app to get your muscles to work on that beat. Are you an Anime lover? You’ll be thrilled to know Europe’s leading movie app ‘Viewster’ lets you choose all the anime shows all the way from Japan. This is the hand-picked recommended app for all the anime lovers as its content of movies and shows is growing rapidly worldwide and in Japan of course. Free and fast access is available for all the licensed content and no illegal material listed. Whether its new Hollywood hits or documentaries never reached the surface of the web. You can create your list of movies you want to watch later on with the active support of Chromecast and Airplay. Movies not listed on Netflix and Amazon Prime are also available on Viewster. If you haven’t heard of SoundCloud, then you need to take a look at it. A great means to discover new artists who have no brand identity but their song covers are off the charts not available on any other platform. It’s a way through which musicians get their songs out to the world to be recognized. Among the best streaming apps for iPhone, PopcornFlix is highly recommended. Going to the theatre to watch your favorite movie or upcoming hit is long gone. What if the movie turned out to be bad? You’ll waste your time and money. How to play it safe than having an unlimited list of movies in the palm of your hands? No worries PopcornFlix saves you time and money giving you access to unlimited movies without any charges incurred or you leaving your bed. You read it correctly! You can also create an account for free and arrange the list of movies you want to watch in a folder. Having the ability to share your favorite movies on Facebook and Twitter. The App is available for Android, Roku, Samsung TV, Amazon Kindle and on iOS, of course, making your iOS experience worthwhile. It also includes full-length documentaries and foreign films making you have a wide variety in your hands to get a taste of what is being produced in the international markets. 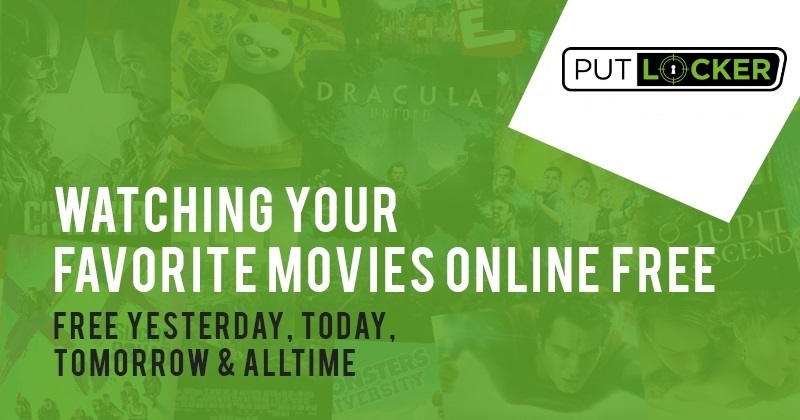 If you are a true streaming lover and looking for free streaming then you should remember this nine letter word – PUTLOCKER! It is a free streaming service based on various hosting websites for streaming entertainment media such as films and television series. But, if you are a netizen of UK, then you cant access Putlocker due to geo-blocking. All UK citizen should access Putlocker movies and TV shows with a help of VPN that offers IPs from different regions and unblock Putlocker. Want to stand out from the crowd who whines about not having free and awesome apps on their iPhone? Get a hold of our blog and you’ll feel invincible having best streaming content online on your iPhone.